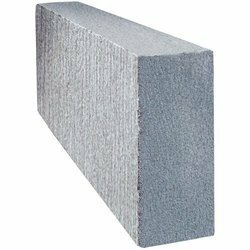 Leading Manufacturer of siporex aac blocks, ncl aac block, ultratech xtralite block, aac block and aerocon block from Bengaluru. 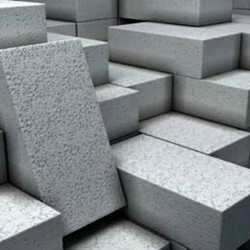 We offer Siporex AAC Blocks to our clients. We offer NCL AAC Block to our clients. We are able to offer Xtralite to our respectable clients. The offered range of lightweight Ultratech Xtralite Block is best suited for mulch-storied structures as it is lighter than standard size bricks and blocks. Our vendors make sure to made this range via reaction of aluminum on a proportionate blend of lime, cement and fly ash. In this reaction, the hydrogen gas escapes forming millions of tiny air cells, providing with a strong cellular structure. 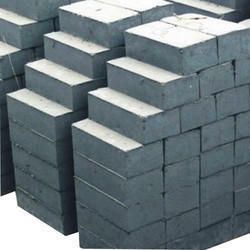 We offer AAC Block to our clients. 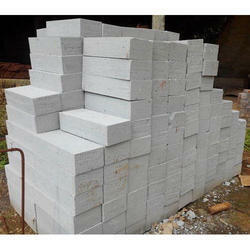 We offer Aerocon Block to our clients.